With the ongoing online enrollment in the public elementary and secondary schools in the country and it is expected to complete on April 30, the Department of Education could be storing a biggest learner's data online. As of this writing, there are more than 20 million population of learners. 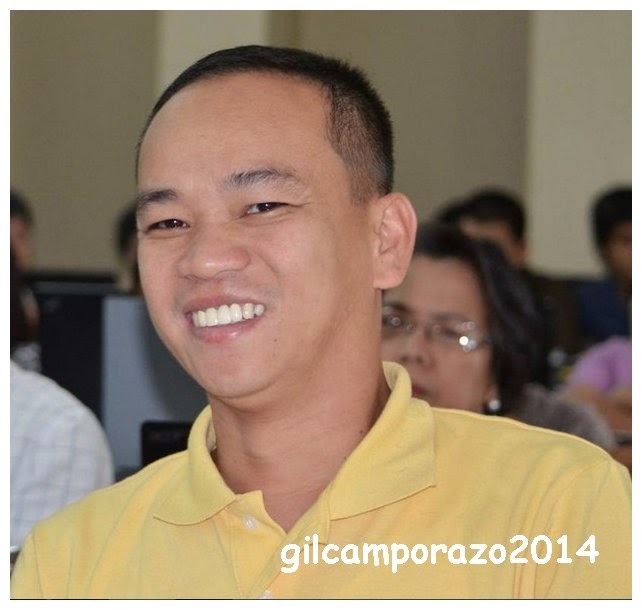 Sir Jonathan Diche, FB LIS admin informed through LIS Help Desk FB page that as of April 8, 2014 LIS is considered to be the biggest databank in the country as far as the learner's profile with his unique identification reference number is concerned. He attributed this success to the teachers' concerted efforts in overcoming challenges in which in return it turned into a commendable performance and outcomes. Data showed that in Elementary including the kindergarten class the total enrollment is 15,111,655. It is about 61% of the entire country's elementary enrolment. While in secondry, the total enrolment is 5,773,267. It is about 51%. It was sometime in September 2012 wherein the LIS was implemented in government schools and community learning centers (CLCs). And also the issuance of a unique Learner Reference Number (LRN) to learners enrolled in public schools and Alternative Learning System (ALS). In so doing, a centralized "Learner Registry" is realized for easy tracking and decision-making on learners at different aspects of Department of Education management. This brief online workshop on learners data housekeeping requires the following basic information about the learner, such as: enrolment date, mother's maiden name, father's name, ethnicity, disability, and balik-aral. Enrolment date should indicate the date when the learner first reported to class for a certain school year. Ethnicity is referred to the ethnic group to which a learner who is an indigenous people (by definition in IPRA Chapter 11, Section 3) by self-ascription and ascription by others. Disability specifies a learner's disability based on medical certification or by the teacher's observation. And Balik-aral is an indicator to identify a learner enrolled in the current school year, finished a grade level and stopped schooling after a year or more. The school heads and their ICT teachers do the step-by-step an online housekeeping facility by login in their respective user name and password vi the web address of http://lis.deped.gov.ph/housekeep.